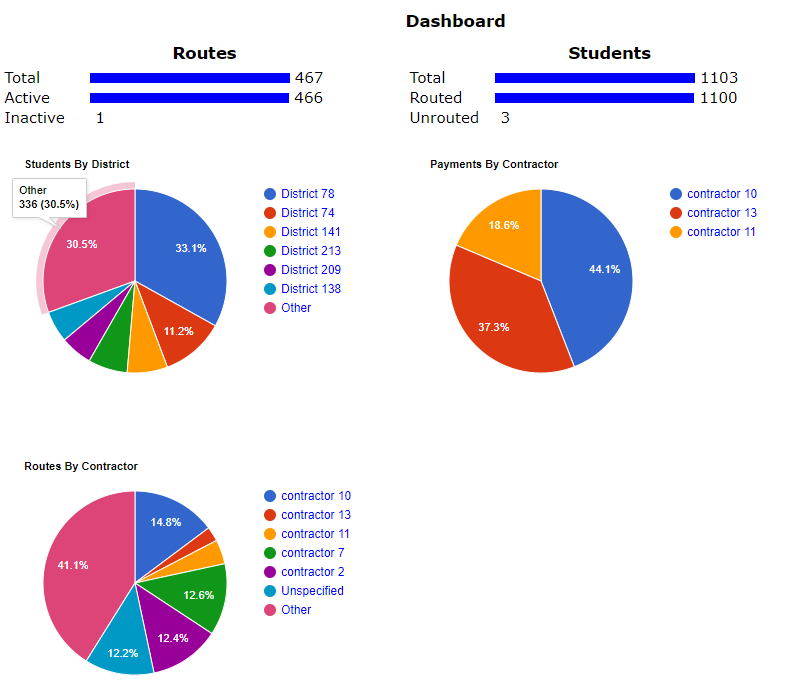 BusBoss DISTRICTpatrol which is an information reporting and accounting system to help consolidate and calculate shared transportation costs for routes used by and billed to multiple districts. DISTRICTpatrol is a web-based system hosted by Orbit Software, Inc. The user data (students, schools, districts, contractors, and routes) is stored in a SQL server database. Maximize efficiency by reducing costs for combining fuel, insurance and driver’s salaries. Allows for concurrent users to enter student data, prepare route groupings and estimate contractor bus and aide price per diem. Contractor payment adjustments can be made to allow for adjustments to contracted mileages. 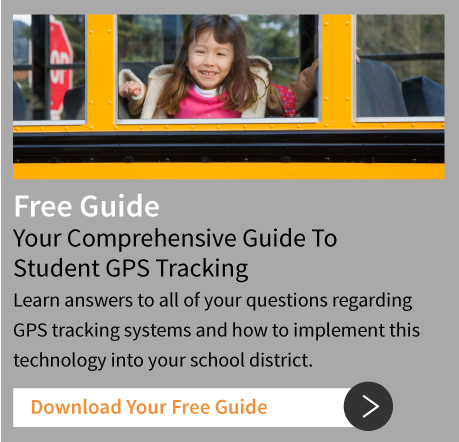 A a feature-rich school bus routing software program, designed to be flexible and customizable to fit your transportation management needs. 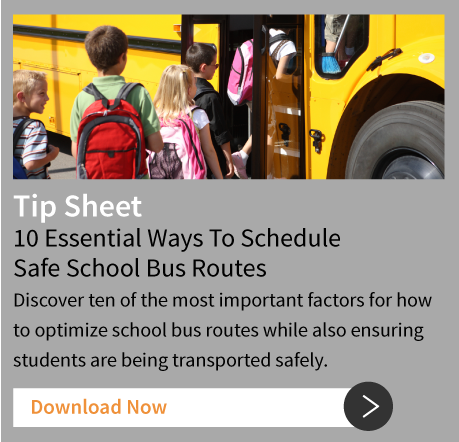 Our applications and add-ons are easily integrated to help you effortlessly manage every facet of your school bus routing and scheduling.